During the leadership presentation on day one of the 2019 Tucker Show, Senior Vice President of Sales and Marketing Greg Blackwell announced to the Tucker sales team that Jason Potter had been appointed Vice President of Sales, effective immediately. The response to Blackwell’s announcement was met with a standing ovation from the Tucker sales team and those in attendance. 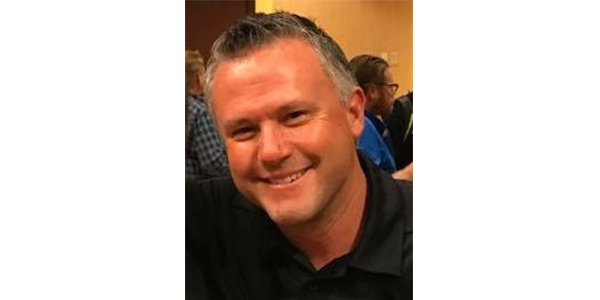 Potter moves to the Tucker leadership team after spending the last three-and-a-half years as part of the Tucker sales team, first as the Central Area Sales Director, then as Western Area Director of Sales. Before that, Potter worked primarily in the consumer electronics distribution, repair and manufacturing sectors.